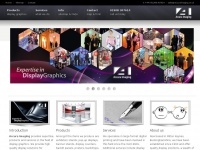 Big Poster Company supply Posters, large format printing, banner stands, pop up stands, display graphics, mounted prints throughout the UK. 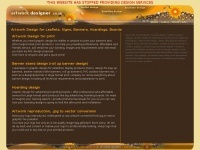 Capturedesign.co.uk is specified as the websites creator. 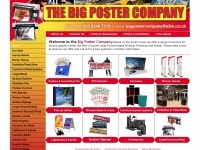 Copyright Big Poster Company 2008. 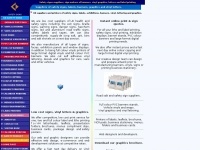 All rights reserved is the owner of the copyright for this website. 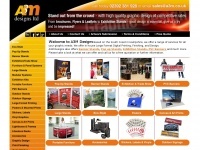 A3mdesigns.co.uk - Ban­ner Stands, Pop up Ex­hibition Stands, Lar­ge For­mat ..
Artisangraphics.co.uk - Signs | Lar­ge For­mat Poster Prin­ting | Ex­hibition ..
Accuraimaging.co.uk - Accu­ra Ima­ging - Display stands and prin­ting for ..
Artworkdesigner.co.uk - Artwork De­sig­ner - De­sign for Leaflets, Signs, ..
Doubleimage.co.uk - Suppliers of safety signs vinyl grap­hics let­te­ring ..